Fedora Linux uses dnf command. It is the next upcoming major version of yum command. 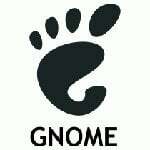 Yum is a package manager for RPM-based Linux distributions such as CentOS/RHEL 7.x and older version of Fedora Linux. 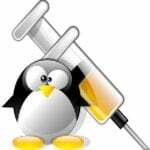 You need to use the dnf command to update Fedora Linux using terminal for latest software patches. 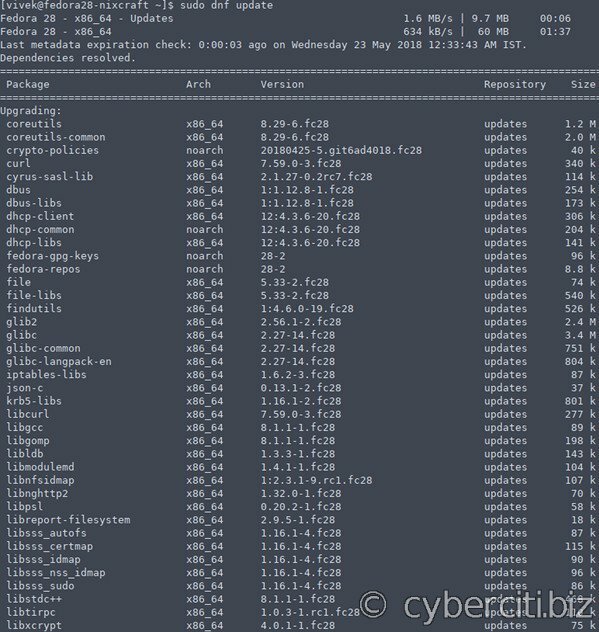 Let us see all commands in details to update Fedora Linux using terminal to get latest software patches. Connection to 192.168.122.156 closed by remote host. And there you have it. I updated Fedora Linux using terminal to get latest software patches.